Have a good trip – Хорошей поездки! Хорошей поездки! [kha-RO-shey pa-YEST-ki] = Have a good trip! Приятной поездки! 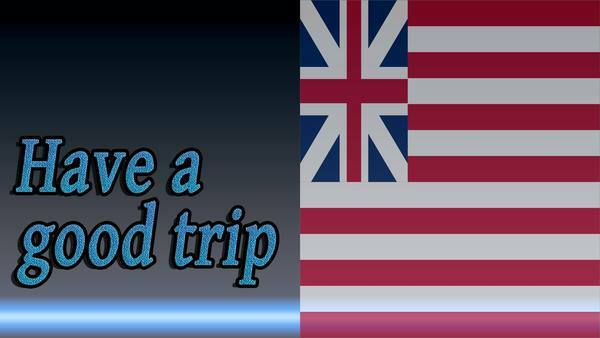 [pri-YAT-nay pa-YEST-ki] = Have a nice trip! 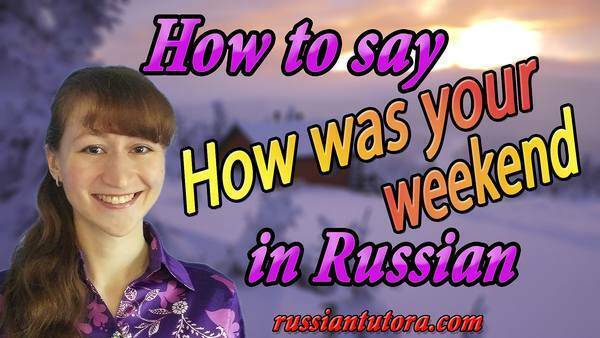 Learning Russian has evolved into being trendy these days. It may be that you have already taken the plunge into studying Russian when you heard Russian words pronounced in a movie, in a song, or written in a book (in a footnote). Perhaps you were interested in picking up a few fashionable cool Russian expressions. 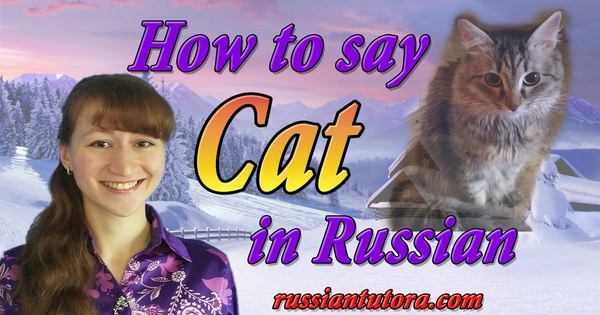 You asked YouTube and Google seeking for a Russian pronunciation guide to pick up simple Russian pronunciation and spelling. Or perhaps you felt like learning how to speak and write Russian and you were curious how to write Cyrillic in English letters. 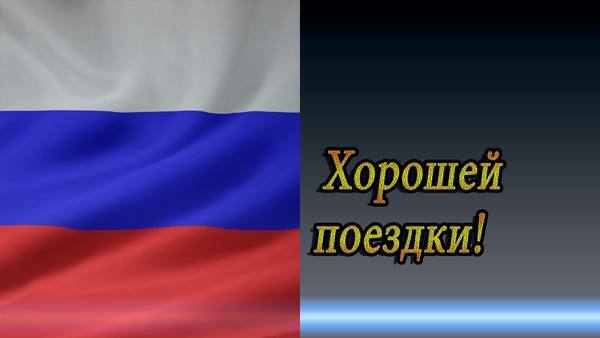 On this webresource you can find general sayings in English translated to Russian. 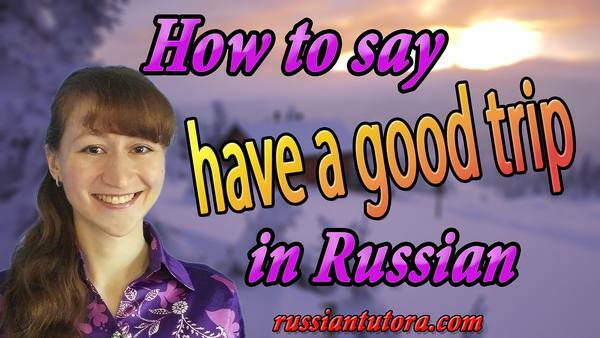 Moreover, you can learn most general Russian phrases and listen to Russian language audio. 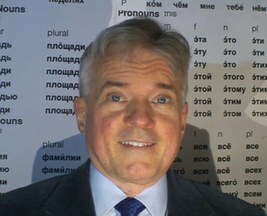 However, language acquisition is not restricted to learning the pronunciation of words in Russian. 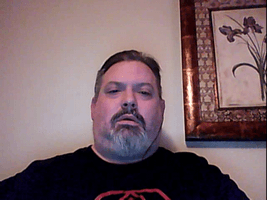 You need to get a live picture of the word into your head, and you can do it on this webresource by studying frequent Russian words with images. And much more! 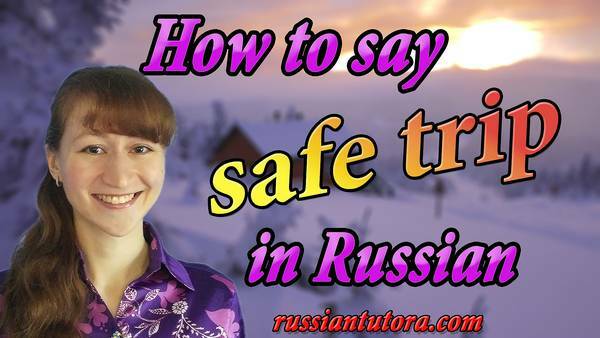 You can not only listen to online audio recordings of Russian common phrases and words, but see how these words are pronounced by watching a video and learning the translation of the word! Ultimately, to make the images of the words sink into your mind, this page has a pronunciation manual in English letters. So, as you can see, we use a full complex of learning tools to help you win in learning Russian. 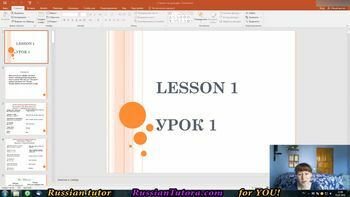 In present days you can come across plenty of free resources for studying Russian: YouTube channels, podcasts, webresources and webpages like this one that can help you pick up pronunciation, Russian Cyrillic alphabet, speaking, orthography, easy to use Russian phrases, grammar. However, all these webpages give you unstructured language material, and this can make things vague for you. 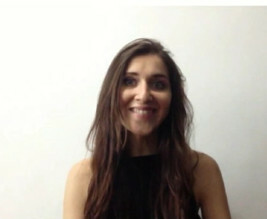 To eliminate perplexity and get structured knowledge as well as to save your time, you need a Russian tutor because that’s their job to organize the material and give you what you need the most. 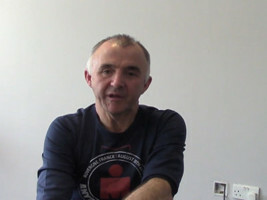 The instructor knows your strengths and weaknesses, your unique pronunciation and knows how to reach your language goals. 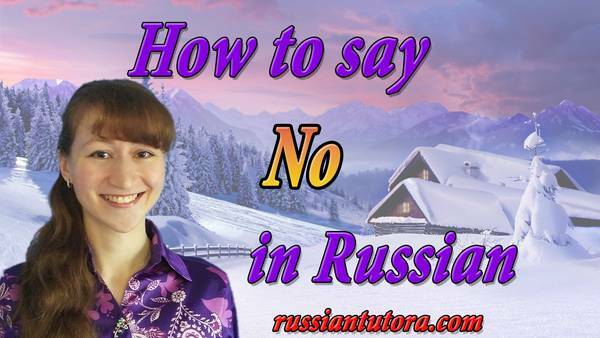 You only need to trust your tutor and relish your advanced Russian language 6 months later. Now you know how to say Have a good trip in Russian.